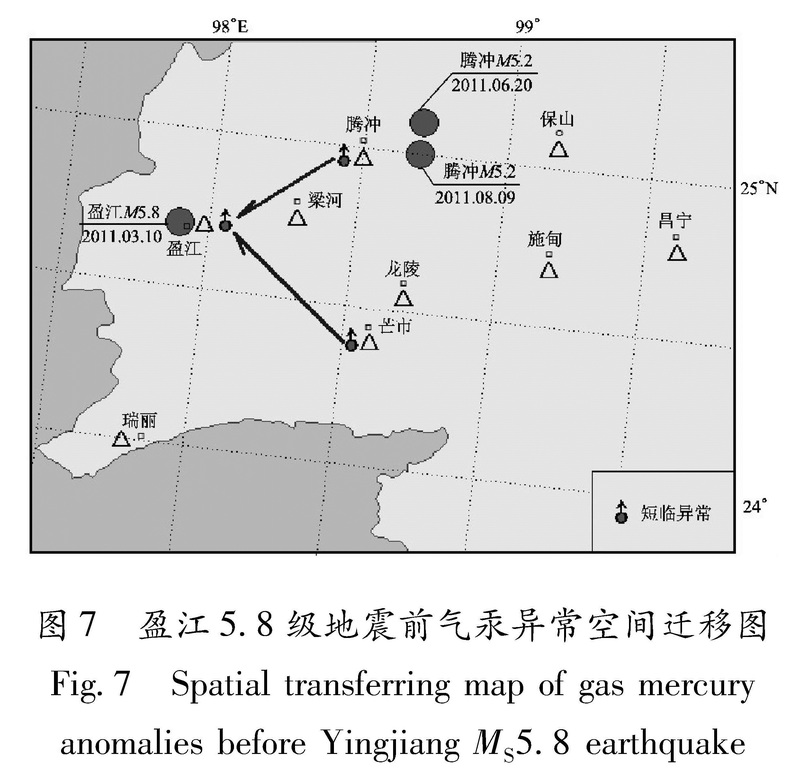 Analyzing the precursory observation data of water level and gas mercury in near field before Yingjiang MS5.8 earthquake on Mar. 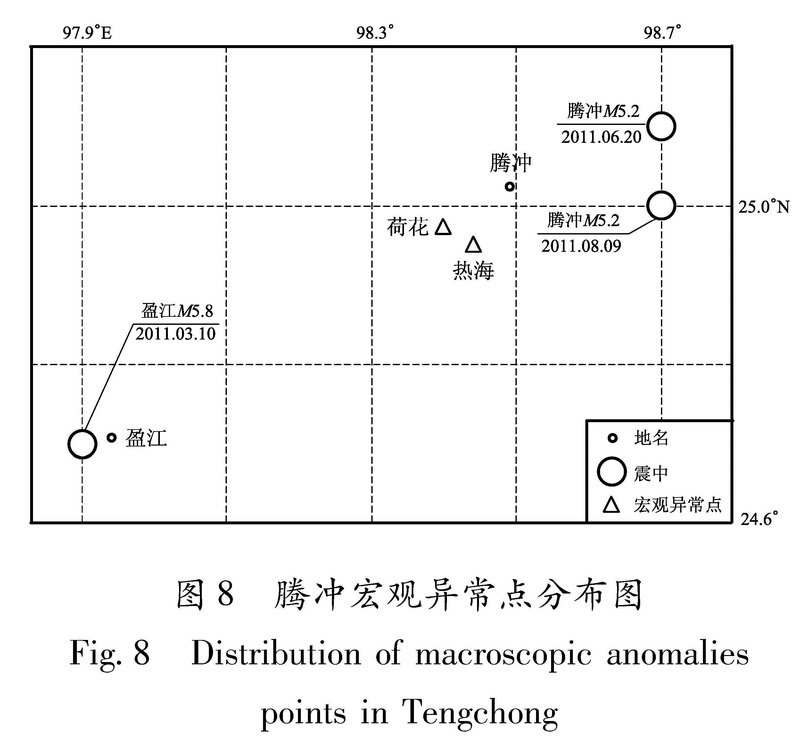 10,2011,we found that the precursory anomaly was obvious in the area within 200 km range from the epicenter. 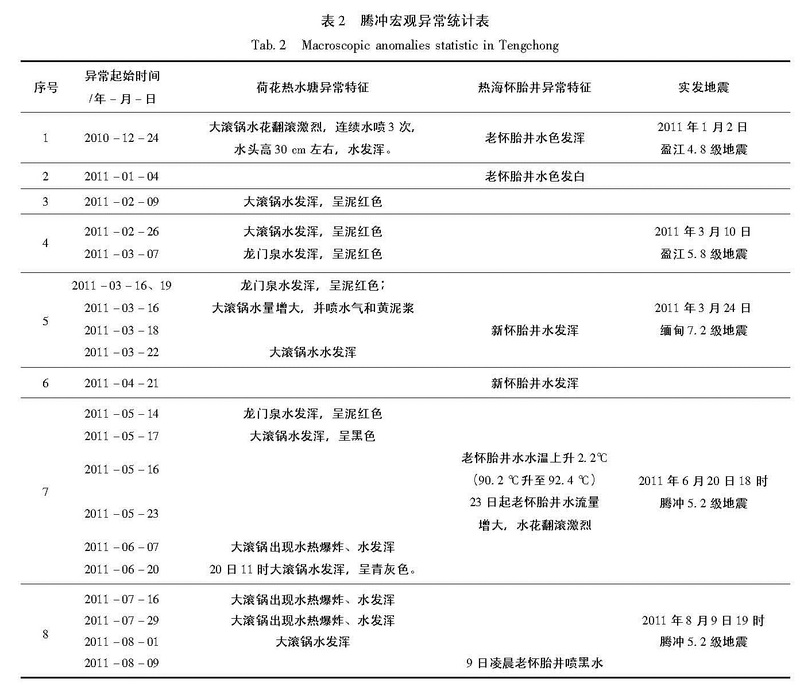 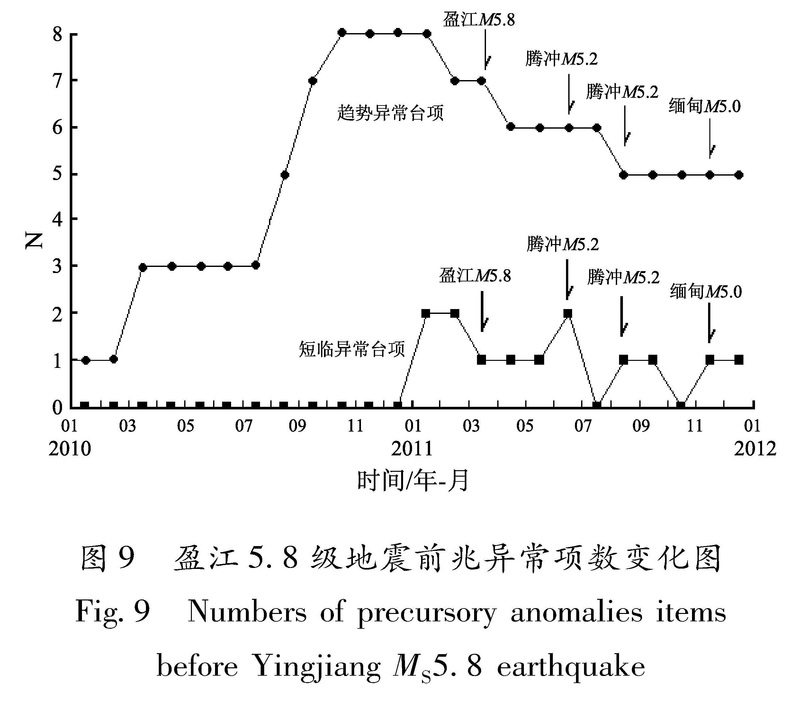 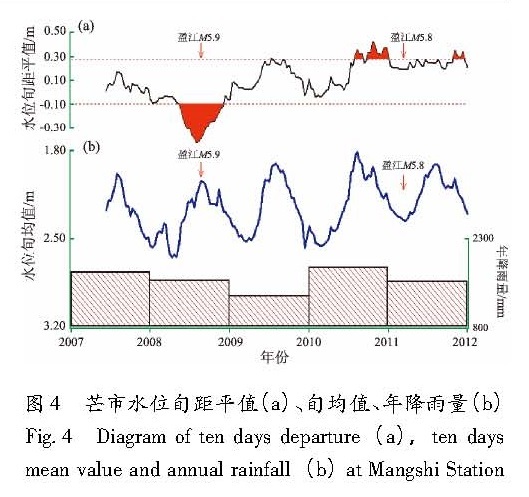 The precursory anomaly appeared in early 2010,and the number of precursory anomaly items increased from Jul.,2010,however it decreased and the precursory anomaly appeared turning in one month before Yingjiang MS5.8 earthquake. 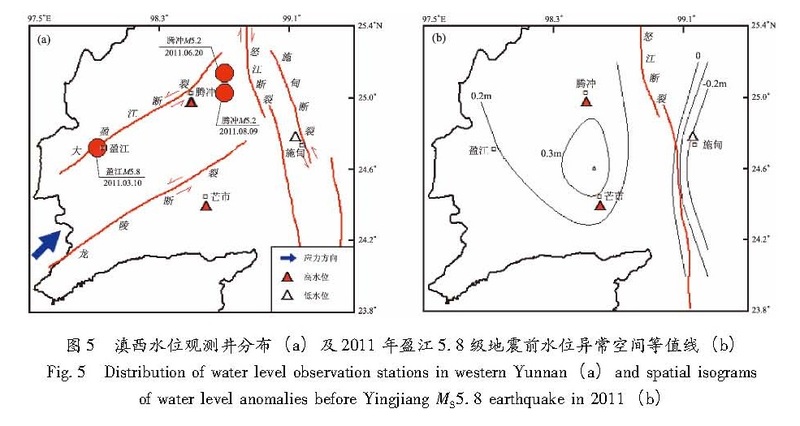 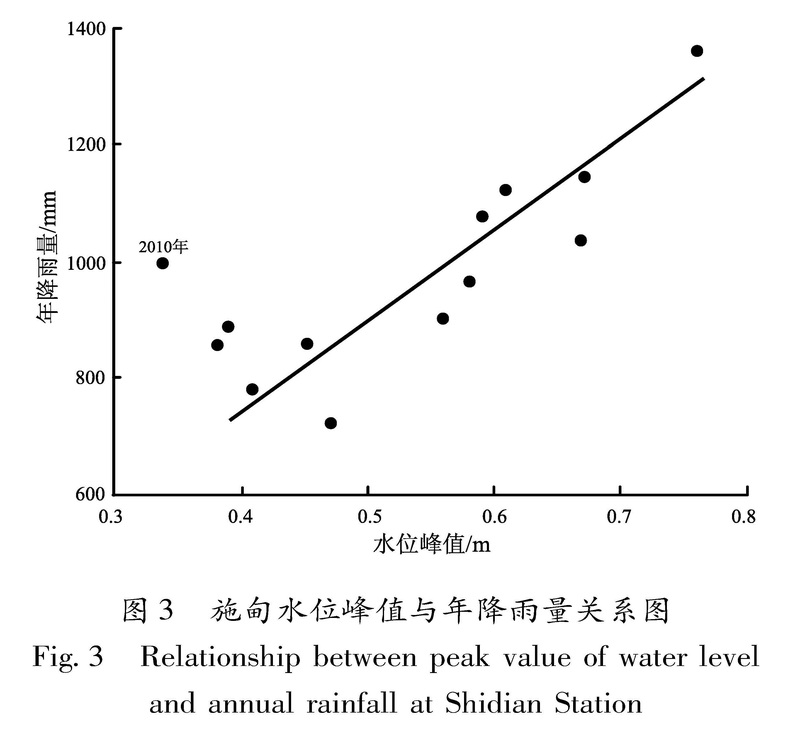 The rising of water level and increasing of gas mercury concentration were the main precursory anomaly in the area near the epicenter in the west of Nujiang Fault,which showed that the area near the epicenter in extrusion leaded to the stress state of increasing of pore pressure. 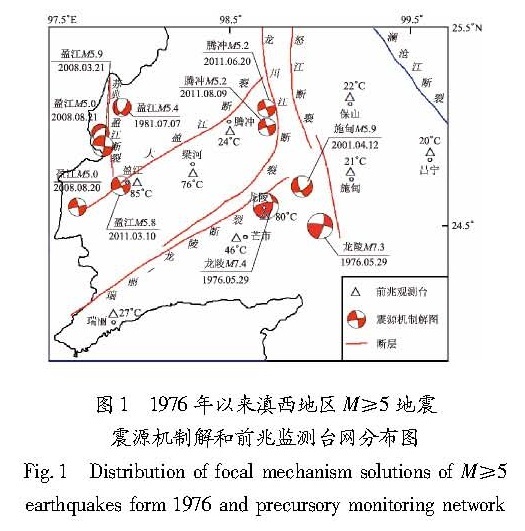 The characteristic of the short-term and impending anomalies was the migration from the periphery to the epicenter,which could be taken as the reference of epicenter location prediction. 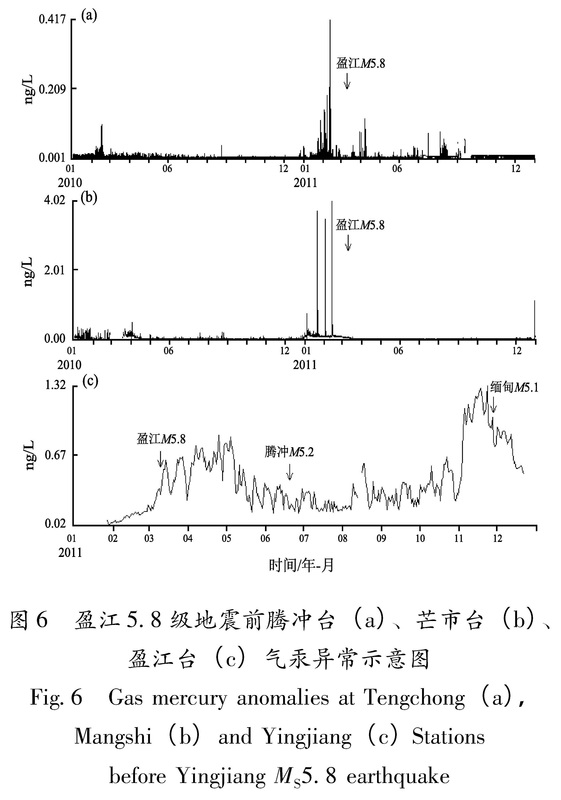 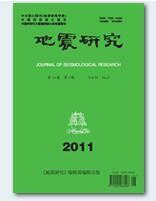 Finally,the mechanism of the near-field anomalies was preliminary discussed.